Thousands of jobs in Canada on offer, as well as careers in An Garda Siochana, the National Ambulance Service and a host of national and international companies on offer at Cork jobs fair this weekend. Companies to include Laya Healthcare, PhoneWatch, Abtran and PE Global as well as the Isle of Man Government and more. Up to 30 leading employers and educators as well as professional development experts are taking part at the Autumn Jobs Expo Cork this coming Saturday UCC’s Devere Hall, Aras na Mac Leinn. 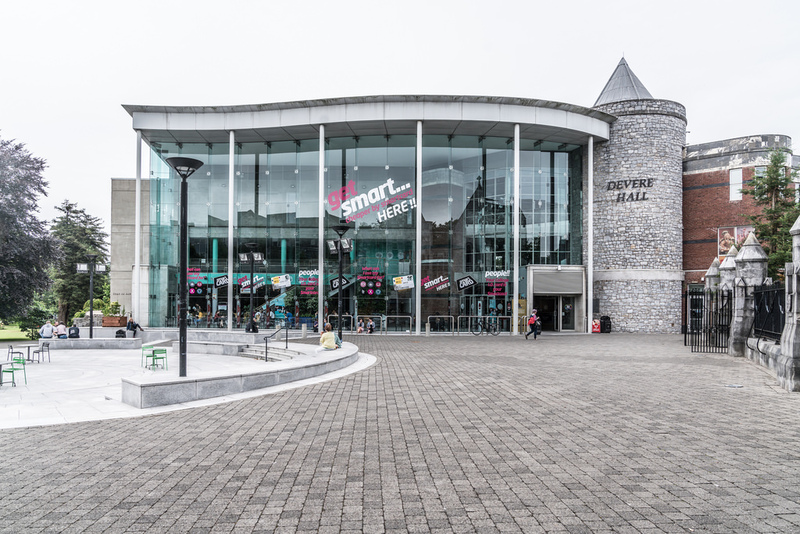 Jobs Expo Cork takes place this Saturday in the city with a host of local, national and international employers. The event, which runs at UCC’s Devere Hall from 10am to 4pm, will feature 30 employers and exhibitors, and also free talks and seminars – plus free career advice. The event is free-of-charge to attend for those who register on Jobsexpo.ie. “Cork attracts a multitude of big name multinationals as well as Irish companies. In fact, the Cork-Kerry region has the lowest unemployment rate in the country. As a result, there is healthy competition and demand for skilled candidates in the city and county”, says Jobs Expo’s Bronagh Cotter. “This Saturday’s Jobs Expo will have a great mix of local and international companies eager to meet skilled professionals. Our exhibitors are literally A to Z, with companies as diverse as AbbVie and Zevas as well as new public service jobs with An Garda Síochána and the National Ambulance Service both taking part”. Canada released 10,700 new work permits for young Irish citizens earlier this month. They are available to people between the ages of 18 and 35 and are split into three categories: Firstly, Working Holiday permits (7,700); Young Professionals permits (2,500); and finally, International ‘Co-Op’ permits (500) for those who have been granted an internship. “We’ll have the Government of Newfoundland and Labrador, a major Canadian province, exhibiting and seeking to meet people at this Saturday’s event – it’s the ideal way to meet these people face to face and make an impression”, says Bronagh. With a major recruitment drive announced in the recent budget by Minister for Finance Pascal Donohoe, An Garda Síochána are now recruiting for an additional 800 Gardaí in 2018, as well as an additional 500 civilians. “Again, Garda recruitment specialists will be exhibiting at Jobs Expo Cork this Saturday. There is no better way to get more information about these vacancies than meeting them on the day”, says Bronagh. The bi-annual event will also include free career advice as well as a series of industry seminars. The Career Clinic will offer free career coaching from a team of qualified career counsellors while the Agenda Stage will offer free, topical talks by industry insiders. These will include job-seeking skills, PPD’s life-changing therapies, and living and working in Newfoundland and Labrador. Jobseekers can register for free admission by visiting www.jobsexpo.ie.